Need A Fast Quote For Concreting Services? 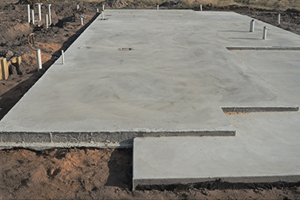 When it comes to concreting, no matter the size- big or small! you can rely on Hume & Sons Concreting . We pride ourselves on perfection, and doing the best quality job for our clients. 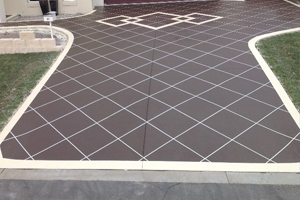 From stunning driveways to shed slabs, paths, house slabs and footings. Specialising in all aspects of concreting. Based on Brisbane’s northside, Hume & Sons will travel any where for there clients. on time, every time! We are fully licensed, insured and all work is fully guaranteed. So for a great quality job, ring Kerry for a free quote at Hume & Sons Concreting. Ring Kerry for a FREE QUOTE! Copyright © 2014 Hume & Sons Concreting.